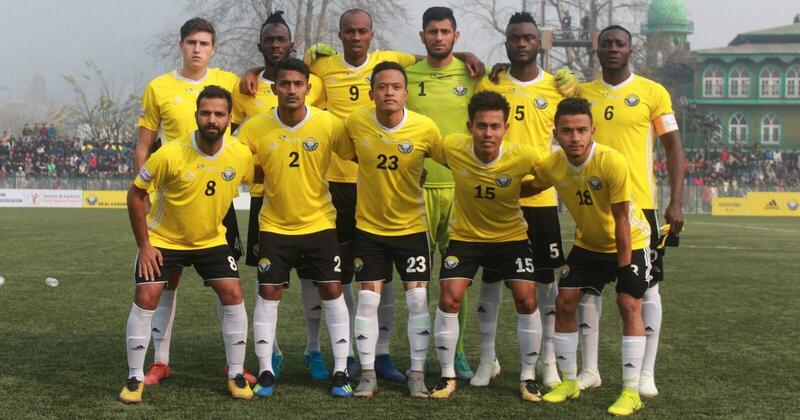 Kashmir are currently at the second spot in the I-League table with 32 points from 16 matches. 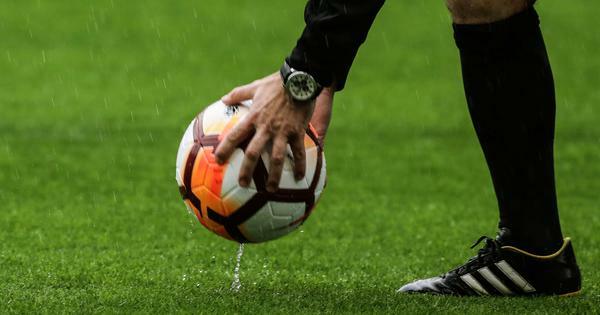 The I-League match between title contenders Real Kashmir and East Bengal which was scheduled for last Sunday but was postponed due to thick snow cover on the ground in Srinagar will now be played on February 28, PTI reported. Gokulam played in Srinagar against Real Kashmir on February 6 amid snow and rain. The Kerala side not only lost the match 0-1 but also remained stuck in Srinagar as flights were cancelled due to bad weather. That lead to the match against Aizawl FC rescheduled to February 10. Moreover, Aizawl’s home match against Shillong Lajong, which was earlier scheduled for March 2, will now be played on March 4 so that that the home side can get some time to recover after playing against Gokulam on February 28.